A compilation of 'birdReSearch' from scientific, Governmental, birding enthusiasts, and public resources, to bring together the latest findings in research into bird behaviour, biology, and genetics. Please click on the 'Posts' page for the latest news. As a Scientist I like to learn, examine, catalogue, and discover. My work involves using genetics to uncover susceptibility to disease and has been focused on both domesticated animals and humans. I have had a keen interest in birds and bird-watching from an early age and am now combining this with my scientific interests. I wish for this site to fill a niche that I thought may be of relevance to those who are interested in the the broad scope of current scientific research in ornithology; bringing together feeds from journals and databases and summarizing the latest findings. 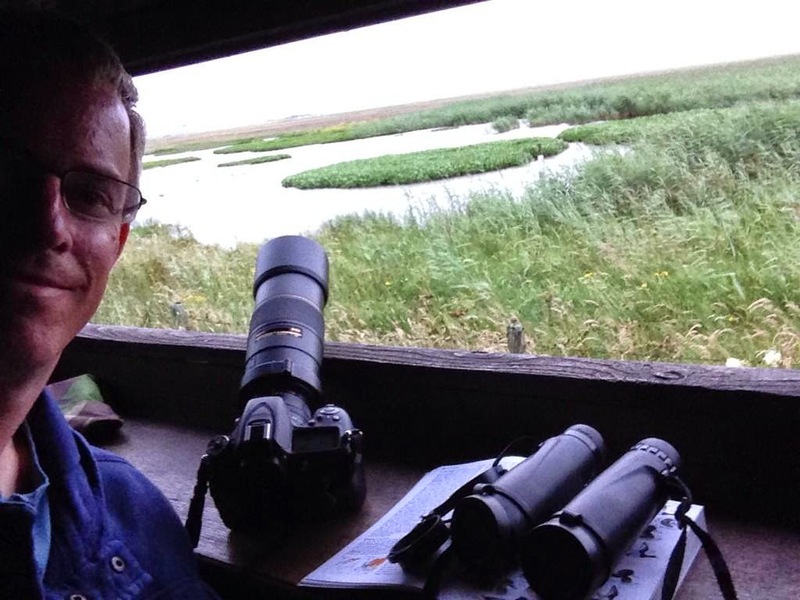 I hope you find the posts interesting and a path to a different view on birding. The associated Twitter feed (@__birdrs__) posts data from avian research via a variety of sources, but most significantly from peer reviewed journals referenced by PubMed and direct from the journals.